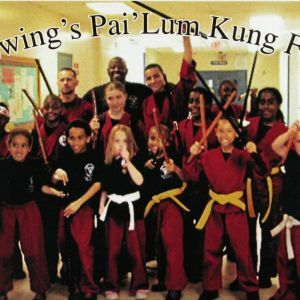 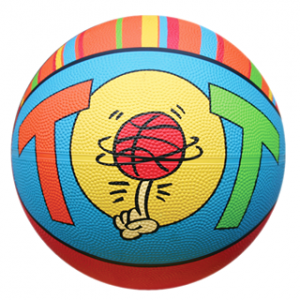 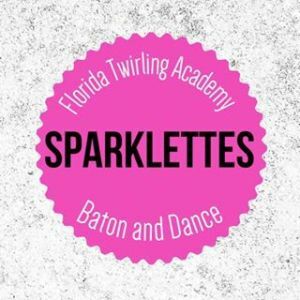 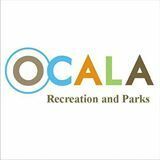 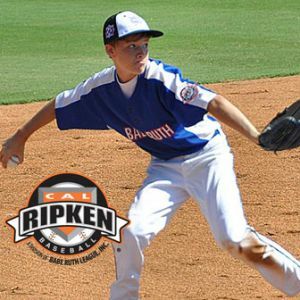 This page lists sports programs for kids 5 and under in the Ocala, Florida area. 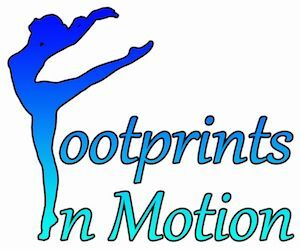 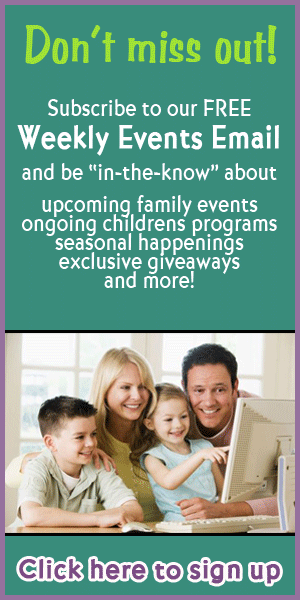 Listings can include programs designed to introduce kids to a variety of sports as well as individual sports programs. 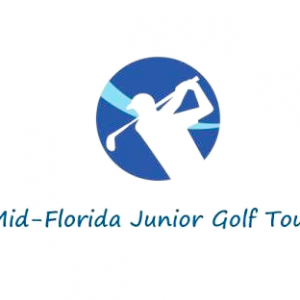 The Mid-Florida Junior Golf Tour was created to provide a competitive learning environment for junior golfers in North Central Florida. 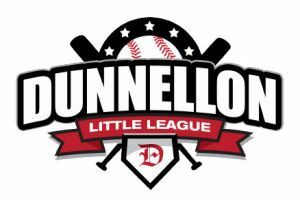 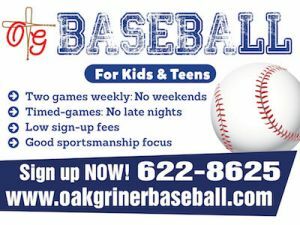 Offering T-ball, rookies, minors and majors for ages 3 and older! 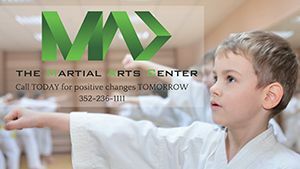 Traditional Shotokan Karate taught with a modern approach.